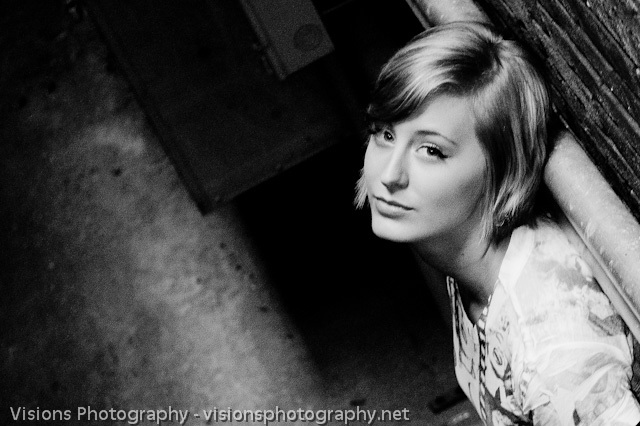 Malinda, one of the models in this series called me up a couple of weeks ago with a great idea. A photo essay on bullying. I was like heck yea I’m on board. Ugly, hurtful words written on beautiful bodies. Symbolizing how the words and actions of bullies affects people. These words can influence people for years to come, can change who you become, and can even drive some to suicide! Arghhh why? So you can make fun of someone for a quick thrill at the expense of another fellow human being?? I guess I just don’t understand why some people want to pick on others that they may deem different from them. Why would one human being want to make another feel inferior in any way??? See, I was a victim of bullying myself but was blessed with a gift of art, art in the form of photography. I’m thankful everyday for that gift, and for an older brother named Al that told me to ignore the bullies and be myself and to be proud of who I was. He made me see that bullies are just lashing out at their own insecurities and shortcomings, trying to cover them up instead of facing them. Both Malinda and the other model, Miss Brittny were victims of bullying. The very words that are written on them were words that were used against them when they were younger. This series is meant to show that despite the hurtful things that happened in the past, they don’t have to define who you become or who you are today. A story of overcoming adversity if you will. Both Brittny and Malinda turned out beautiful, not only on the outside, but inside as well! While the words and actions of bullies can hurt at the time, DON’T let those things define you. It’s the bullies that have the problem, NOT YOU! 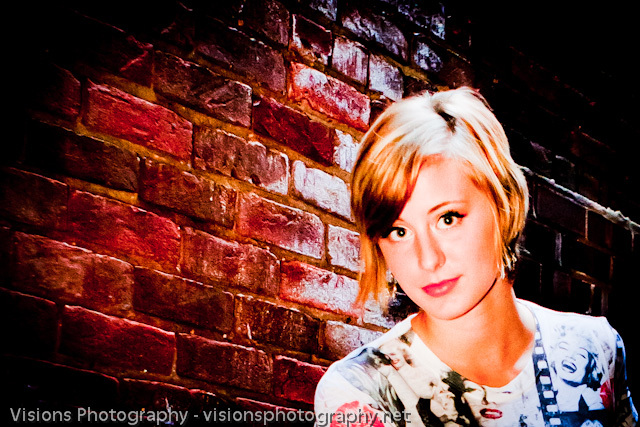 Feel free to share this anywhere you like, please just give credit to Visions Photography. There WILL be more on this topic in the coming months including a slide show and video. 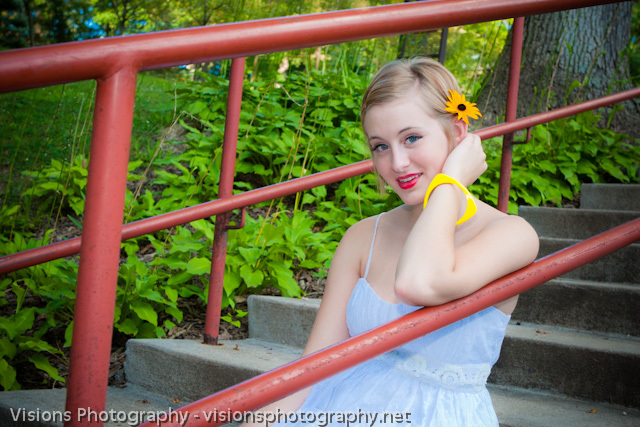 So subscribe to the blog or “Like” us at: http://www.facebook.com/VisionsPhotography.CedarRapids.Ia and you won’t miss it. Special thanks to Greg Frieden Photography and Stubby Webb for their assistance on this project! 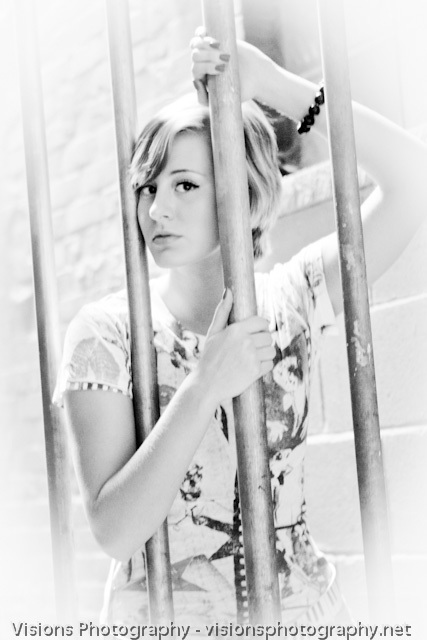 How would you like to be treated like a top model for your Senior Portrait Session? Call NOW to book your session!!! 319-286-8483 This offer will end on September 30th, 2010. 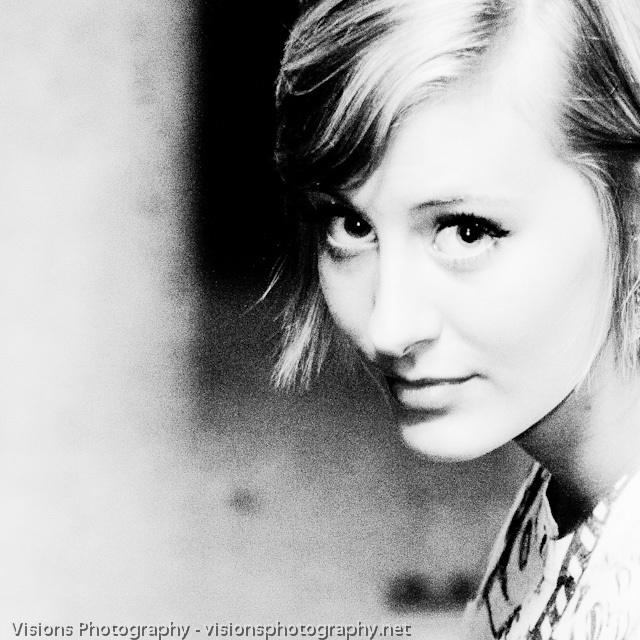 Olivia has done some modeling in the past and was just a delight to work with! Easy going, great taste, great ideas, and the most amazing eyes! She was wanting something a little different and I think we accomplished that. It was basically impossible to get a “bad” shot of her! 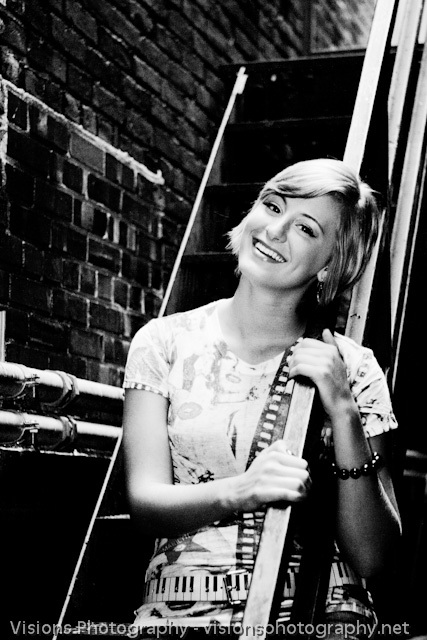 You know you don’t want your senior portraits to look like everyone elses! Dare to be different! 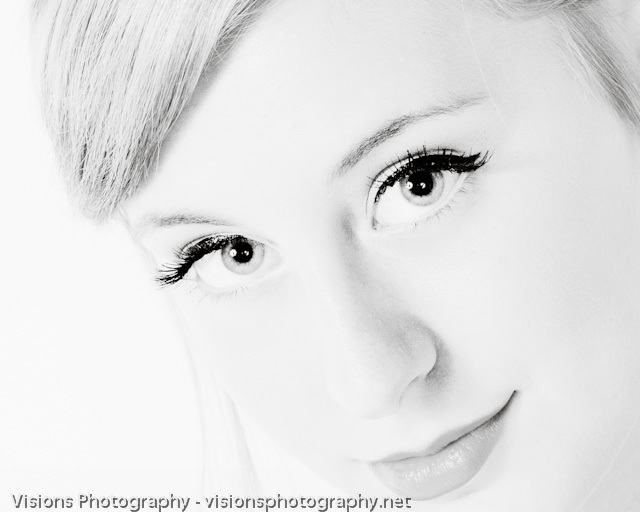 At Visions Photography, it’s all about you, who you are, what you stand for, what makes you special! We take our time, get to know you, and then give you extraordinary, award winning, artistic images that represent the REAL YOU! 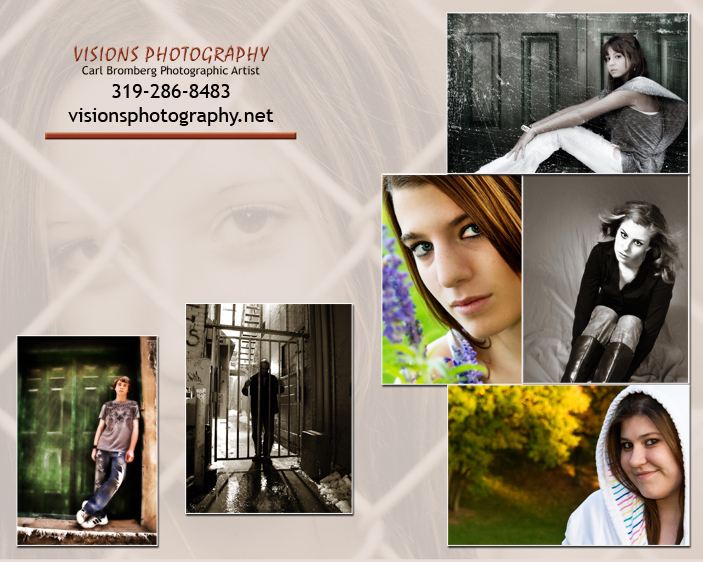 If you book your session during the month of June you can save $75.00 off the session fee or any package! 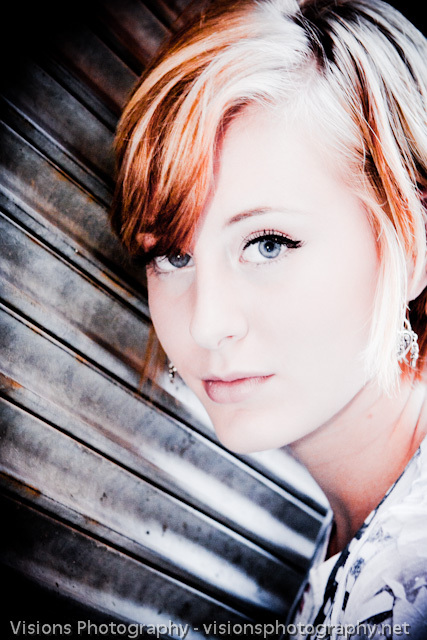 Your session can be later this summer but you must book it and pay the session fee of $75 during the month of June. 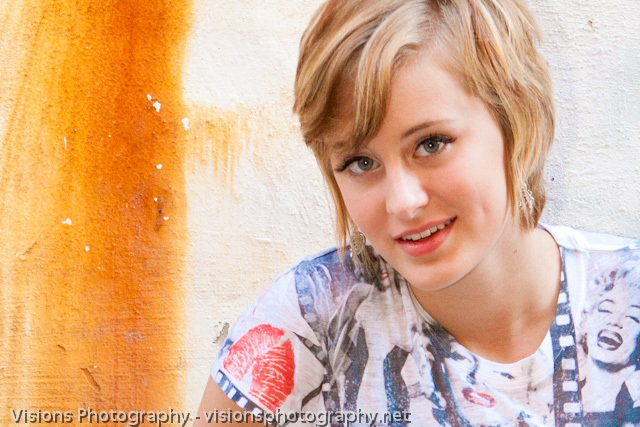 All sessions include two locations, this can be studio and 1 outdoor location or 2 outdoor locations.